Download ClickPress right now, completely, utterly and 100% risk free for the next 30 days. This amazingly powerful plugin is going to take every single bit of the hard work out of your websites revenue generation and I am totally confident that you’ll love ClickPress and the astounding results it will generate. However, if you find that you can’t get ClickPress to work for you (which is highly unlikely!) and if our robust support desk can’t fix your issue (which is EVEN MORE UNLIKELY!) 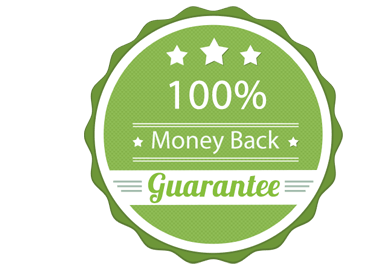 then we will refund your investment = Leaving you absolutely no risk at all!